Glucagon-like peptide-2 (GLP-2) is an intestinal hormone that promotes intestinal growth, but the rapid degradation by dipeptidyl peptidase-IV limits its applications. In this study, we encapsulated porcine GLP-2 (pGLP-2) into microspheres and investigated its therapeutic effects in dextran sulfate sodium (DSS)-treated mice. Neurocysticercosis is caused by Taenia solium infecting the central nervous system and is the leading cause of acquired epilepsy and convulsive conditions worldwide. Research into the pathophysiology of the disease and appropriate treatment is hindered by lack of cost-effective and physiologically similar animal models. Colistin has been used for decades for the treatment and prevention of infectious diseases. Colistin has been administered frequently as a group treatment for animal gastrointestinal infections caused by Gram-negative bacteria. Antimicrobial stewardship within the veterinary profession is recognised by governing and professional bodies as being important; the attitudes and behaviour of veterinary surgeons merit investigation. Detection of pregnancy during early gestation is advantageous for flock breeding management. 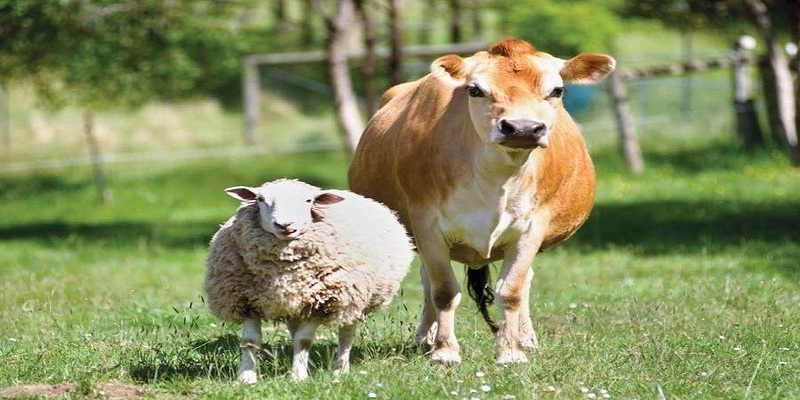 Transabdominal ultrasound is a practical and efficient approach for monitoring pregnancy and fetal growth in small ruminants. Fluoroquinolone antibiotics with concentration-dependent killing effects and a well-established broad spectrum of activity are used commonly to treat infectious diseases caused by bacteria. Malignant catarrhal fever (MCF) is a fatal lymphoproliferative disease of cattle that, in East Africa, follows contact with wildebeest carrying the causative virus alcelaphine herpesvirus 1 (AlHV-1). A vaccine field trial involving an attenuated AlHV-1 virus vaccine was performed over two wildebeest calving seasons on the Simanjiro Plain of northern Tanzania. Cells were cultured with 5 % CO2-humidified chamber at 37 °C until the cells grew to complete confluence and then exposed to a mild hyperthermia at 41.5 °C (HS) or 37 °C (control) for another 24 h, finally harvested for total RNA or protein extraction. Research on oncolytic viruses has mostly been directed towards the treatment of solid tumors, which has yielded limited information regarding their activity in hematological cancer. 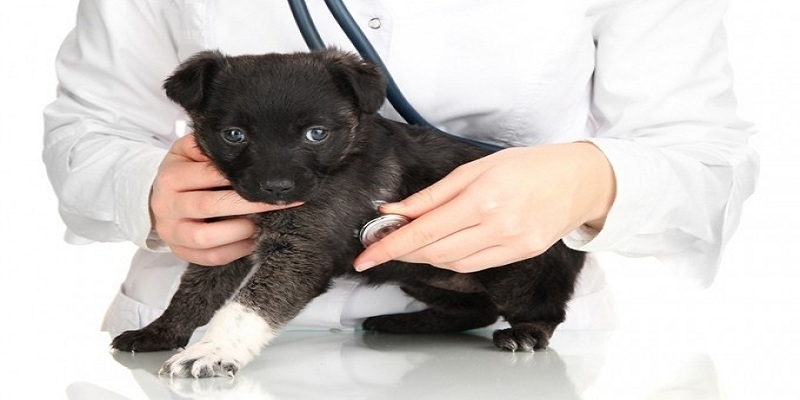 It has also been directed towards the treatment of humans, yet veterinary medicine may also benefit. Ruminants are known to harbour a vast and diverse microbial community that functions in utilizing the fibrous and starchy feedstuffs. The microbial fermentation of fibrous and starchy feed is carried out by different groups of microbiota, which function in synergistic mechanism. 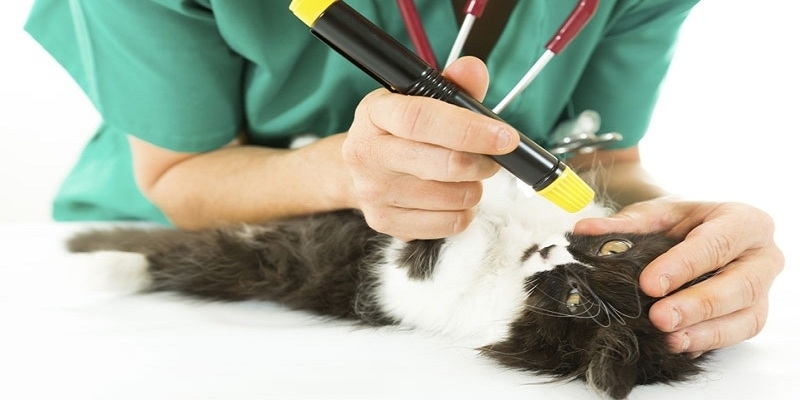 Journal of Veterinary Science and Animal Husbandry (JVSAH) is an international peer-reviewed open access journal dedicated to provide the advancement and dissemination of scientific knowledge on veterinary sciences and related academic disciplines. It covers all the scientific and technological aspects of veterinary sciences and animal husbandry. Our aim is to publish high quality papers rapidly and freely available to researchers worldwide. Journal of Veterinary Science and Animal Husbandry is using online manuscript submission, review and tracking systems for quality and quick review processing. 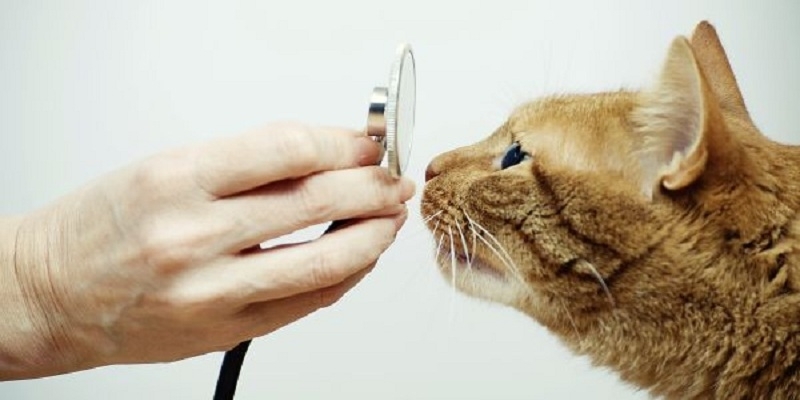 Review processing is performed by the editorial board members of Journal of Veterinary Science and Animal Husbandry or outside experts; at least two independent reviewer's approval followed by editor approval is required for acceptance of any citable manuscript.